The overwhelming amount of studies preformed on the various inmate populations of the prison system suggest that the system itself is putting the physiological and physical health of inmates at risk. With living conditions that include overcrowding, violence, lack of privacy and lack of mental stimulation inmates are forced to adapt and cope with mental illness and unhealthy behaviors. For instance studies show that many suffer from the effects of PTSD, depression, an inability to trust others, and a dependence on structure. This combination of mental illness, and maladaptive behavior are making rehabilitation, and reintegration into society difficult for many women and men. Despite this the prison system fails to acknowledge these illnesses, leading to the current legal cases in search of prison reform. 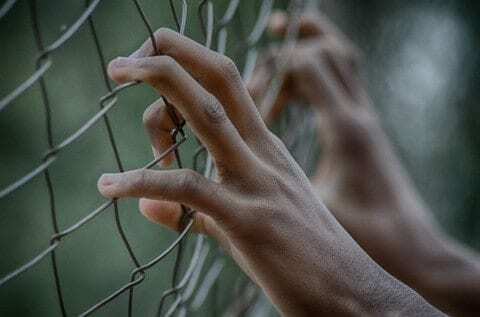 The Effects of Prison- Research Paper by Giselle is licensed under a Creative Commons Attribution-ShareAlike 4.0 International License. I can wholeheartedly agree with you on this issue you have presented me/to the community. As I am reading this, I can just think about insanity. As some people are sentenced to life in jail, they suffer from all these illnesses you have included in your post. One particular sentence stood out to me, “This combination of mental illness, and maladaptive behavior are making rehabilitation, and reintegration into society difficult for many women and men.” You connect your sentences to make the problem be bigger, to express it in a more critical way. I loved that. Generally, prisons were created for rehabilitation as you said, and reflecting on one’s faults and minds. Some people do, but the majority is where people go insane with their combinations of illness based on the lack of mental and physical exercise. I really enjoyed your post.